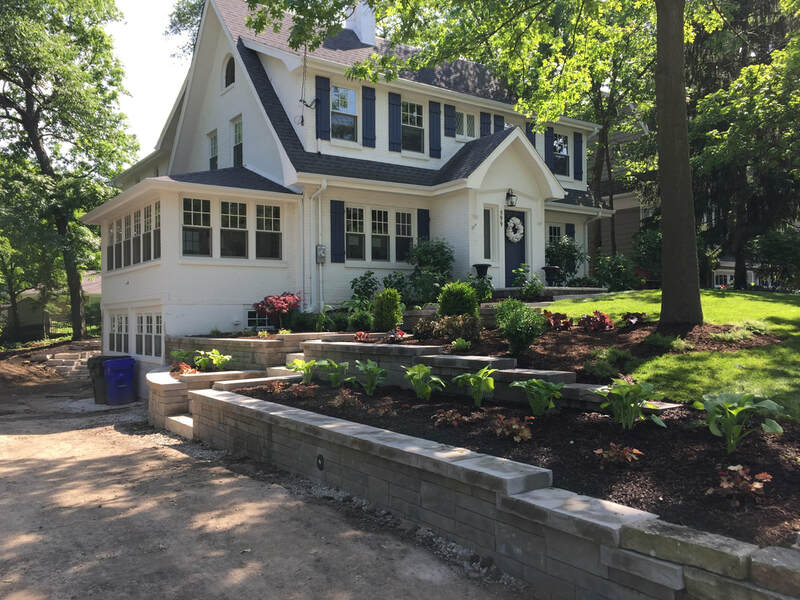 We serve a wide variety or neighborhoods in the Northern and Western Suburbs including Highland Park and the surrounding areas. 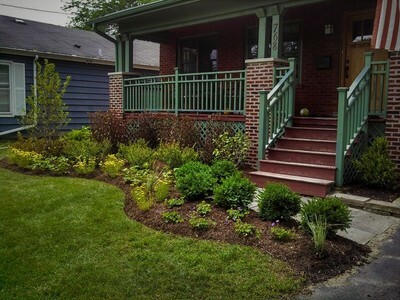 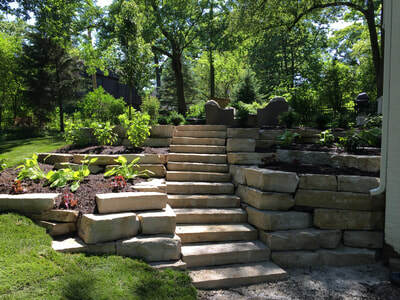 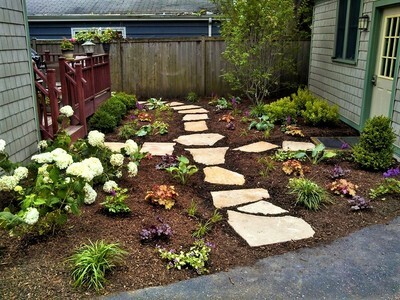 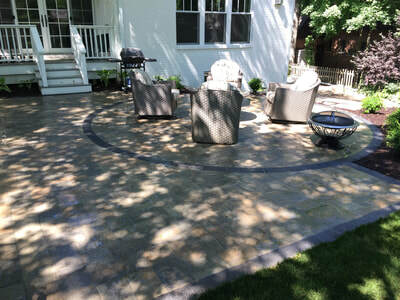 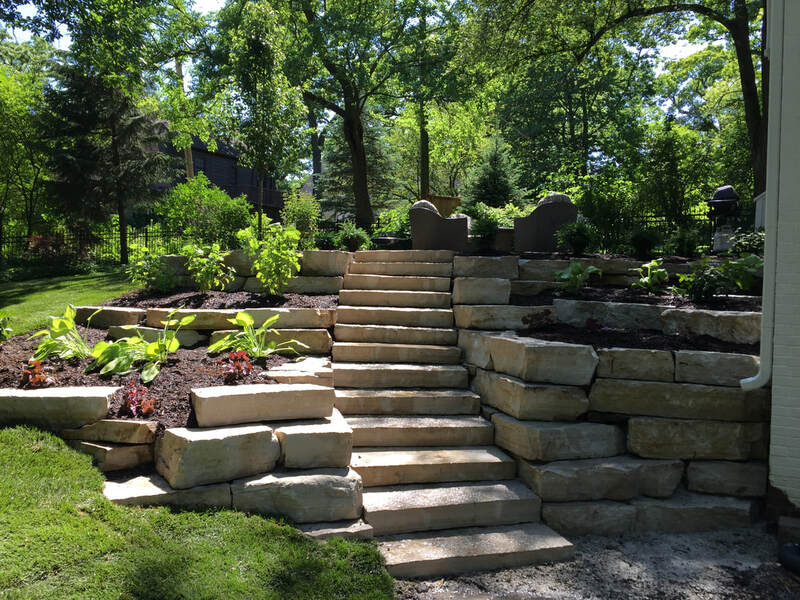 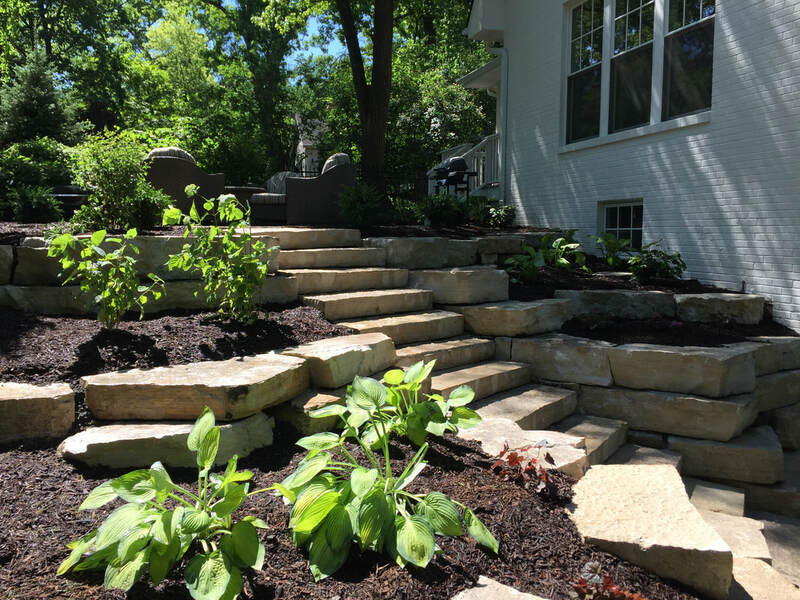 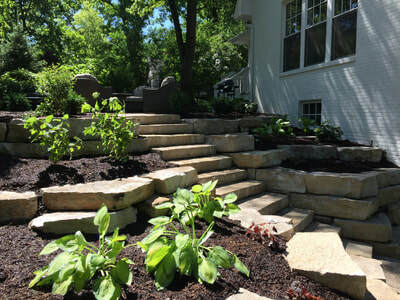 Though our maintenance routes are more condensed and restricted to the areas listed, we have the capability to travel outside these regions for landscape installation applications, however, it would all depend on the type of project. Please see the list below to see the areas we serve.